Located in Central PA Klick Lewis Arena offers Hockey leagues and lessons, figure skating, freestyle skating, as well as public skating opportunities. Sponsored by the Klick Lewis Family of Dealerships. 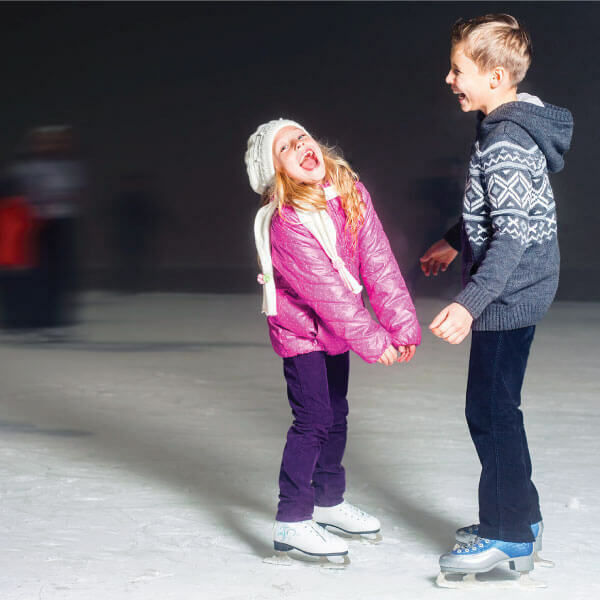 Klick Lewis Arena offers public skate opportunities throughout the year. Birthday party packages allow you to have all the fun and none of the mess! Check the website for details. If it happens on the ice, Klick Lewis Area activities for all ages and skill levels.